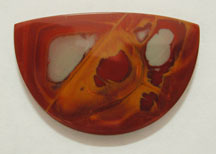 The very nature of patterned, multi-color stones will defy precise categories so in general, single stones are listed in the special categories or loosely by color. 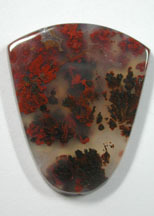 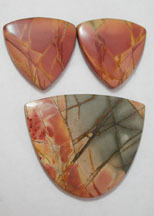 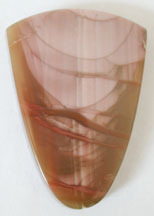 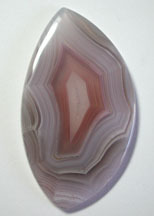 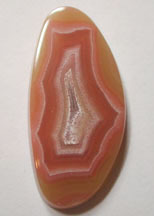 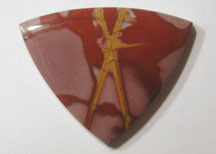 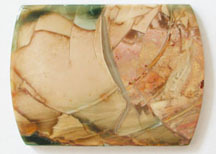 "Cabochon sets" include accessory stones. 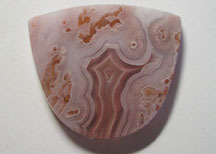 Some are marked to allow individual stone purchase. 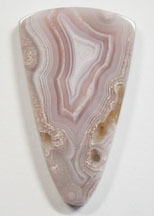 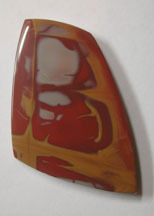 Customer feedback: "Hi Pam, just wanted to let you know that I received the stones - BEAUTIFUL!! 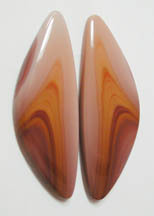 I am looking forward to creating with them. 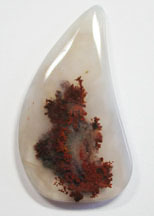 :)"
Customer feedback: "Your work is so beautiful!"